It doesn't get much better than this in terms of performance! I wanted to wait on pics till I got my custom cable extensions and my new desk setup... but I hadda post something. A controversial case, loved by some (OC3D), shredded by others (Gamer's Nexus). Aesthetics: For me, this is THE CASE. I think everything looks amazing on and in it. This isn't a true HAF case, it performs on par with modern, trendy cases which tend to have restricted airflow. Build-wise: I knew what I was getting into with the top and front panels. I watched every review and I knew the ups and downs. I like to take my time building and move carefully so removing and dealing with the panels was no biggie. There's plenty of room to move around. I enjoy the side panel and how it mounts and locks. Love the back plates to cover cables. Shroud is great but its a pain to remove both parts to install PSU, access some wiring / hubs. Disconnecting the front 200mms to mount the rad on the front also was slightly cumbersome. Nothing here was too arduous though and worth it for the final look and feel of the case. Switched the x62 kraken to top mount with 2x masterfan pro air pressure fans pushing through the rad. MAX GPU TEMP gaming and 3D Mark was 71 C.
I had previously tried the rad front mounted 1st because I cannot fit the 280mm rad on the top and still have 3 140mm masterfans mounted to the ceiling. It just doesn't line up. This may mean some higher than normal GPU temps. If NZXT makes a 360 kraken then my problem is solved. Shot up over 80c though in Prime95 stress test after about 15 minutes. Would get better results with top mounted rad for sure. You have to accept some things about H500P. Yes plastic. Those panels just have to come off when you move it or work on it. And they are fragile but if your mindful, its nbd. Rumors are CM will eventually release modified panels / parts for h500p but that means you could invest $200 total by the time you buy upgrades. Personally found plenty of space to work. Decent flexibility. Great aesthetics. Below average cooling compared to other cases in its class, but that's based off limited testing with a front mounted aio. I recommend the h500p if you are patient and careful while building. It was a lot of fun to build in and many small details were very useful to me. My fav case I've ever built in is Phanteks Enthoo Pro. But aesthetically cases like that are going outta style. My Cooler Master Storm Stryker kept my GPU a little cooler but otherwise I am happy with the upgrade. I was planning to do an RGB build in a restricted air flow case so the temp results in h500p are about where I anticipated and my main focus is tweaking the config to get the gpu cooled down a little. *Coffee Lake: This is hands down the best platform available for gaming! My CPU is running very cool. I do see the same 10 C single core spikes as others on reddit when opening apps. Will update once I overclock but rn I am seeing better than 99% scores in 3d Mark (see pics). While gaming I can get 60 fps in most games at 4k as long as I tweak shadows and may put one or two other values at high instead of ultra. Or by dropping down from HBAO +. 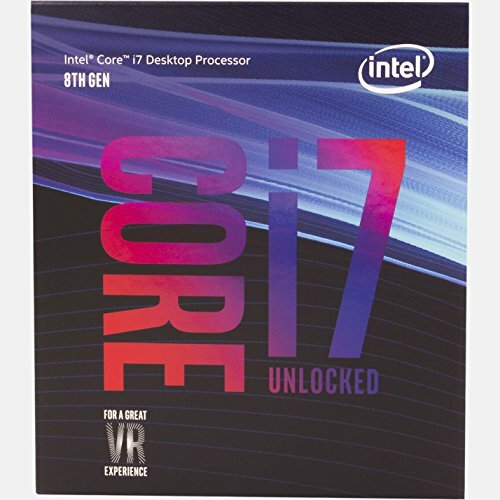 I'm thrilled to have the 8700k. I got it by using DeStill google chrome auto refresh and text check add-on which notified me when it randomly came in stock at newegg. Thanks for checking out my build. Lemme know what ya think & any questions. Amazing build! Mui Bueno! I was considering this case for a while but after all the controversy decided not to but I gotta say it looks AMAZING! Gracias! Not as amazeballs are you i9 custom water loop build! OMG!!! But this is only my 2nd personal and 5th overall build. Lol thank you but seriously your builds are great too! Start your own loop and I'm sure it'll be EPIC! Nice build! I was looking forward to this case. What do you feel about case? It's cheap? top and front panel are acrylic / plastic. It makes it feel cheaper. But it doesn't look cheap to me when the panels are on. I like that they come off easy. I broke a front panel clip on a Corsair case one time trying to pull it off. I personally like it better than the s340 or phanteks eclipse. I was gonna build in the new evga dg-7 case but didn't wanna wait for it. So I switched my x62 kraken to top mounted and threw some static pressure fans on. Airflow is still not HAF level, but its not awful either. These are my new temps after switching. lowest clock on the 1080 ti was 1898. fan curve was also left on silent. 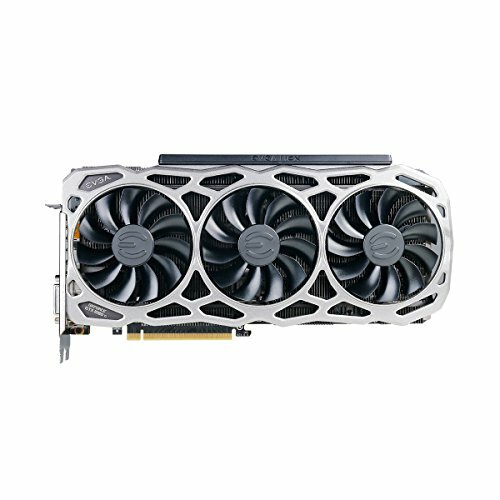 what are temps for front mounted? Cpu was 32 idle, suprisingly 60c gaming. Gpu was 34 idle, up to 84c gaming. Great build man! How did you get the RAM for $134.99? It shows up as $164.99 for me. I had a lot of these components since before the summer. I was waiting for the evga dg-7 case since ces and then computeks and eventually gave up. RAM prices are stoopid right now but I got a newegg sale about 5 months ago. Ahh that makes sense then. Well we do have Cyber Monday around the corner so I'm sure I have something to look forward too. After seeing the prices go so high and also seeing what Coffee Lake prefers in terms of ram speeds I wish I had gone higher than 3000 back when prices were better. How’d you get that motherboard for so cheap? Like woah, that’s pretty good. Bought it directly from a friend who wanted to sell of components of a planned build because he suddenly needed the $ for something else. Lucky but the xtra features and higher quality components, its worth msrp imo. Sweet build, and great look to the system. Well I am a gamer by night and a video editor for my day job. Good thing i can turn those arrgeebees off whenevs i need to be professional. Thanks for the props!! Most of people who purchased this case complain about the bad airflow and poor quality of the case... What you can say about that? Case quality is great the front and top panels are lower quality. Airflow is middle of the pack for cases like this one (s340, eclipse 300, define c). It is not a high sirflow case and if ur air cooling ur cpu with a mid to low range cooler you will see higher temps. I replied earlier in the comment thread but going to mention my temps again. After switching the AIO to the top of the H500P here is what I got. So in terms of airflow and temps, that's good enough for me. Case quality: case is good, panels are not. Its fine if you're careful with them. i love this! i love the h500p, or i have to go to other case, like enthoo evovl atx tg? you recommend it? It looks amazing. Just be very careful with the top and fromt panels and plan your build well. I suggest installing psu 1st. I think this case would be best with a reference blower gpu or a water cooled gpu. For my aired cool gpu, it does get a little warm. Watch the various reviews so you know what to expect. I reccomend the oc3d review, the geekawhat review, bitwit, gamer's nexus and bsp customs. Got some new temps after switching rad placement. Things are cooler now. Where do you get all of your parts so cheap? I wait for sales and check a lot of retailers / subscribe to email offers. Use some discounts like masterpass $20. RAM i got before the summer, newegg sale. You can buy from newegg's ebay pg when they have an ebay bucks credit promotion or if ebay offers a % discount on a certain genre of items. Lots of ways, to me its fun to wait and get deals. I believe they cane with the nzxt usb expansion hub. I have an x62 kraken and with that AIO I could put 3x 140mm fans in the top but i could not attatched the AIO to any of those fans. Holes dont line up because of the way the top of the h500p, where the fans are installed, is recessed into the top of the case. The kraken is also designed so that the holes are not flush with the edge of the rad. There is about 3/4 inch of material. I tested with 140mm fans i already owned and that is why they were not in the parts list. Do you have the kraken fans pushing air thru the radiator out the top of the case ? My build is similar to yours and I’m trying to figure out best way to install x62. I switched the Kraken fans our for coolermaster air pressure rub 140s. But it did mount them to push air through the rad and out of the case. Temps have been pretty good. Gpu doesn't go over 69c. This is pretty much the exact build i'm looking at doing. I love this case especially the improved version they just released at CES with mesh front, better psu shroud etc. For cpu cooler have you thought about the fractal design Celsius s36? It's a 360mm AIO cooler so would work perfect in the top. Also I watched a review on the GPU where temps didn't go over 60c after 1 hour + of 100% load benchmarks so maybe look at your gpu fan curve to try to bring the temps down a bit. Yeah. This PC is pure insanity so far. With the upgrades to the h500p you will be golden. Even in this version of the case I can overclock to 4.9 on the i7 and my temps max at low 70s. I did look at that fractal aio. My only aversion was based on aesthetics. I love the infinity display on the kraken and I am not a fan of the tubes going into the front, I like how they look on the side better. With the new h500p however, I think front mounting a 240 or 280 will give better temps with the increased airflow from the mesh. Hello. 1.Does this case support push/pull configuration on top radiator area? 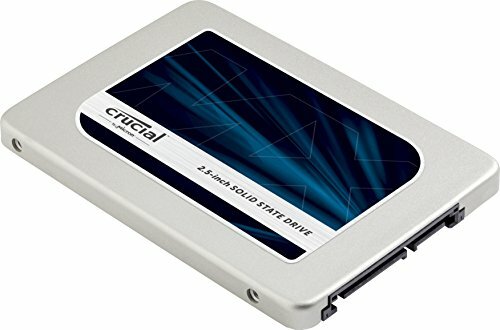 2. does this case can install 3x140mm at front and add 2x200mm as what it used to be? so I mean 3x140mm fan inside and 2x200mm fan outside. Is that possible? Hey bro sorry it took me so long to reply I wasn't seeing these notifications in my email. I have nzxt kraken And push pull isn't really possible with a top mounted radiator. It might be possible depending on the rad maybe a 240mm but I you def can't do it with the 280 mm kraken and you need to make sure that your CPU cooler and ram would leave enough clearance. 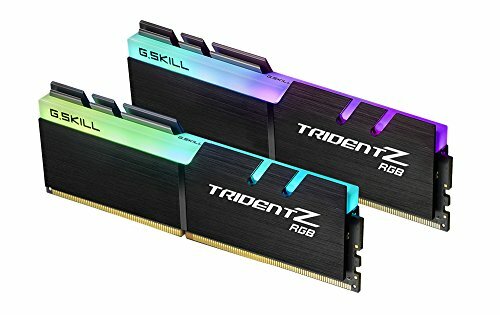 Hey man, im about to build the same thing basically just with a 9700k and 1080 but i was wondering if i needed to buy anything extra for the 3 rgb fans on top like a splitter or is the one i have in my case sufficient? You definitely need splitters for the fans. And when setting up your fan configurations to each channel on the internal hub keep in mind that the asus software will change colors for everything on each channel. I see you change the 3 rgb fans from the top and rather mount the cooler there, so there is no point buying the 3 extra fans? At the time that I did that the mesh front panel was not available yet. I found I was getting better temps for my air cooled GPU with the top mounted radiator. After all those giant fans in the front are meant for air flow and not static pressure so having the radiator in the way made it more difficult for the air to flow. However Now that there is a mesh front panel you should be OK front mounting the radiator and putting the 3 fans up top which looks the best. 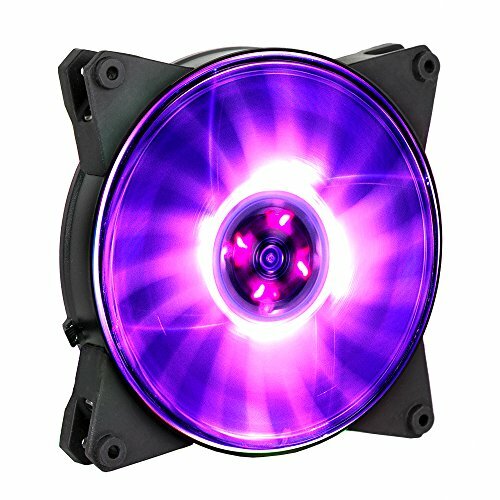 I have a question about the liquid cooling fans. Doesn't the case's fans on top bring in air to the case so then how does the nzxt fan pump air out unless u changed the direction of the fans on top. And if u did make the fans on top take air out the case wouldn't there be a negative airflow.